"We would like to encourage members to bring non-member guests and invite friends who may be interested in the talk - If you would like to reserve a place for the meeting please text: 079103 77603 or Email: Karen Wilson on fhtsheffield@btinternet.com or just come along. It would be nice to know the numbers beforehand so we would prefer to hear from you first but it is not necessary" Please contact Karen for the entry cost for this talk and the details of other talks to be held at St. Andrew's which commence from 11th March 2011. 7.15 pm until 9.15 pm. 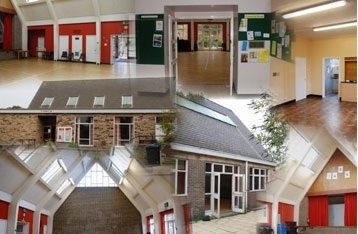 St. Andrew\'s Hall, Sheffield - choice of venue for Sheffield Support Group meetings on the second Friday of every month.